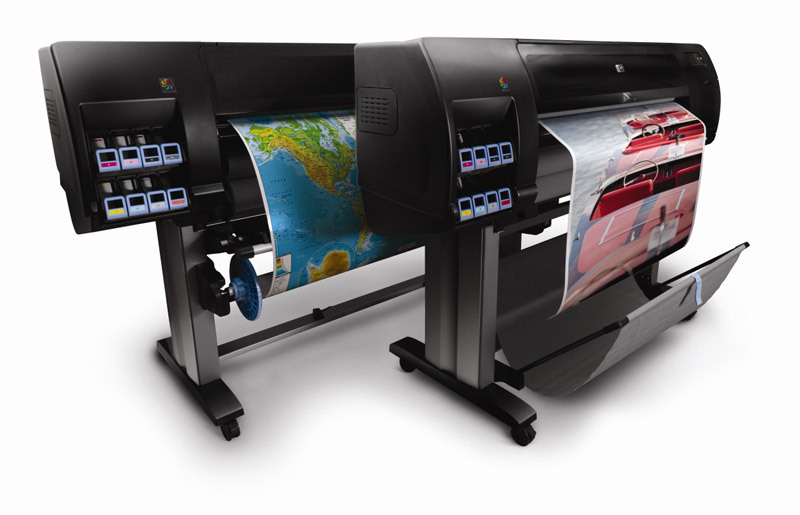 Large Format Color | Brentwood Reprographics, Inc.
Brentwood Reprographics uses the latest HP DesignJet color printing equipment and then some. We offer around the clock digital job and file submission through email and our high-speed file upload options. You’ll save time on your critical deadlines because we make it easy for you to send your files.